GuideStone launches "Christian-Screened" alternative fund, Ameriprise lures $463 million team from Merrill Lynch, and new UBS survey examines retirement. GuideStone Funds, the largest "Christian–screened" mutual fund family, is launching an alternative investment fund in an effort to offer returns in this period of low volatility, the company said. Dubbed the Strategic Alternative Fund, the new offering will have low correlation to other asset classes and include four primary strategies: long/short and event-driven equity, options selling, currency trading and short-duration high yield. 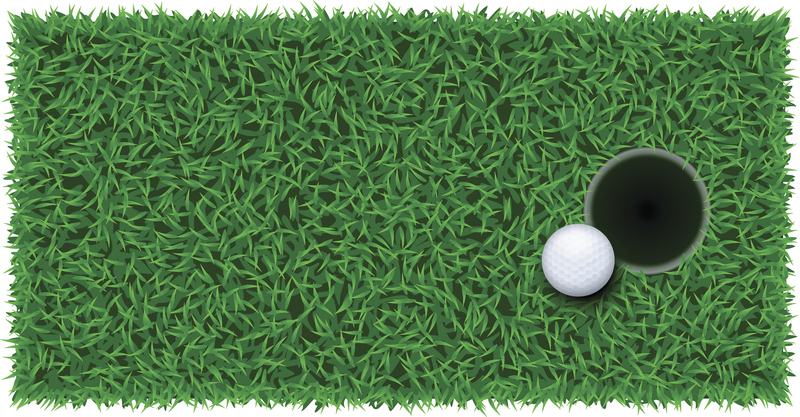 In all, GuideStone Funds had more than $11.6 billion in assets going into this month. 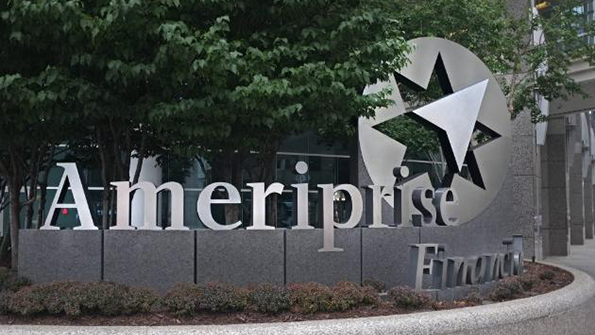 A team of three financial advisors who previously managed hundreds of millions of dollars at a wirehouse have left to join Ameriprise Financial. Stan Leavitt, David Pratt and Rachael Morton oversaw $463 million while working for Merrill Lynch in Roseville, California. Leavitt will be heading the team as an Ameriprise Private Wealth Advisor and Managing Director. More and more advisors at the traditional brokerages are choosing to become independent, including teams managing as much money or more than Leavitt's.